She will join Victoria Beckham on the schedule this September. 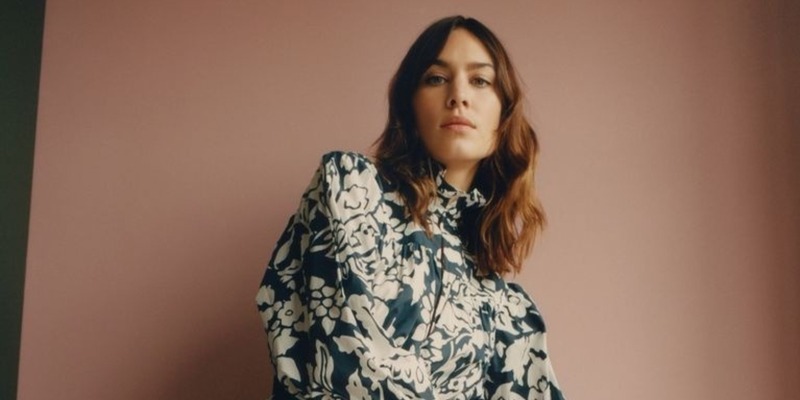 Alexa Chung will hold her first London Fashion Week show this September. The designer will present the spring/summer 2019 collection of her eponymous label on the second day of the prestigious fashion event. Chung is showing alongside Victoria Beckham, who is making her London Fashion Week debut this year as well. Although Beckham usually presents her shows in New York, she is taking the new collection to her home country this year in celebration of her brand’s 10-year anniversary. Although a regular on the LFW front rows, this show will mark the debut on-schedule fashion show hosted by Chung, who launched the label in May last year with a star-studded (off-schedule) show and party at the Danish Church in London. Chung’s brand channels her own sense of style and offers daywear, eveningwear, denim, shoes and jewellery, which all reflect the company’s aim to make “great clothes for great women”. An afternoon of cocktails, exploring Tom Ford Beauty and great conversations.